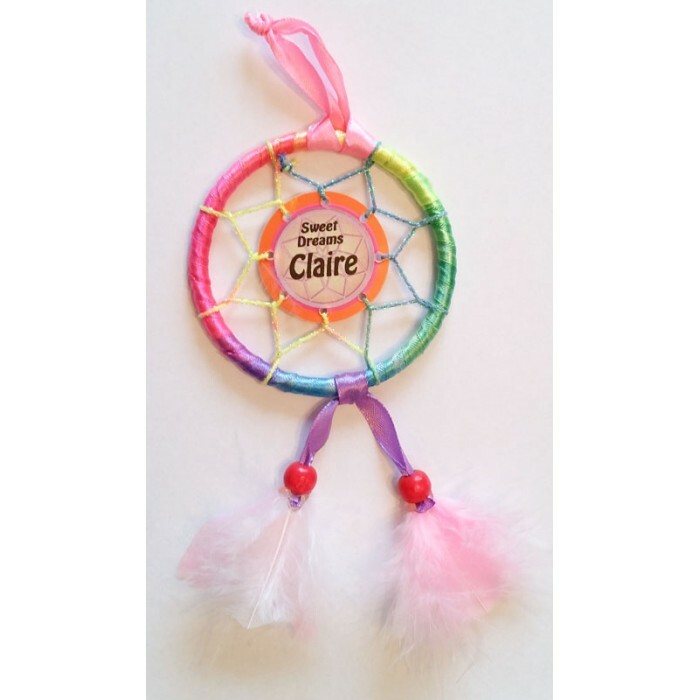 A personalised dream catcher. Select the desired name from the list above. Price includes postage within Australia. Not available for postage outside Australia.